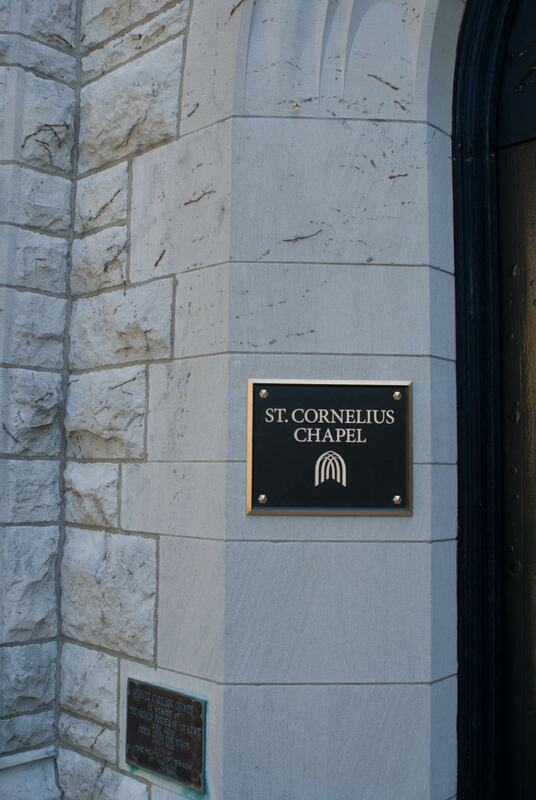 In 1906, St. Cornelius Chapel was built on New York’s historic Governors Island. 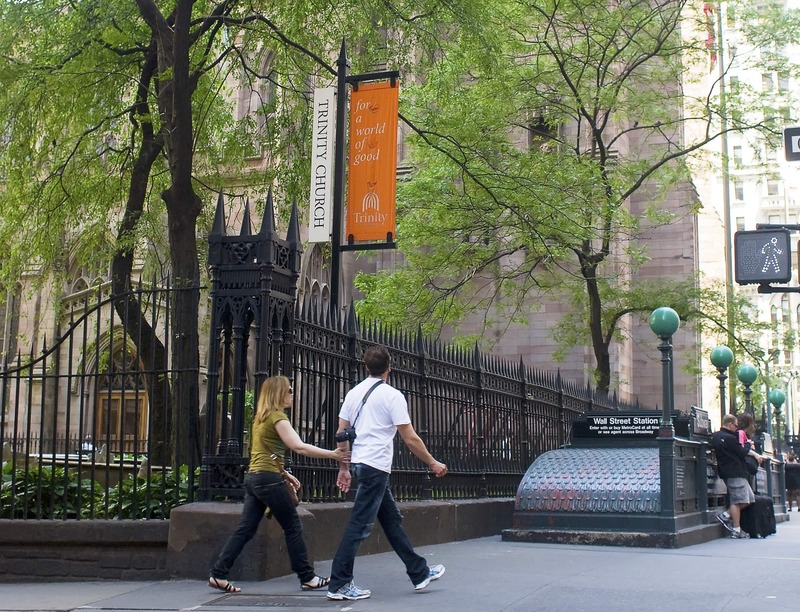 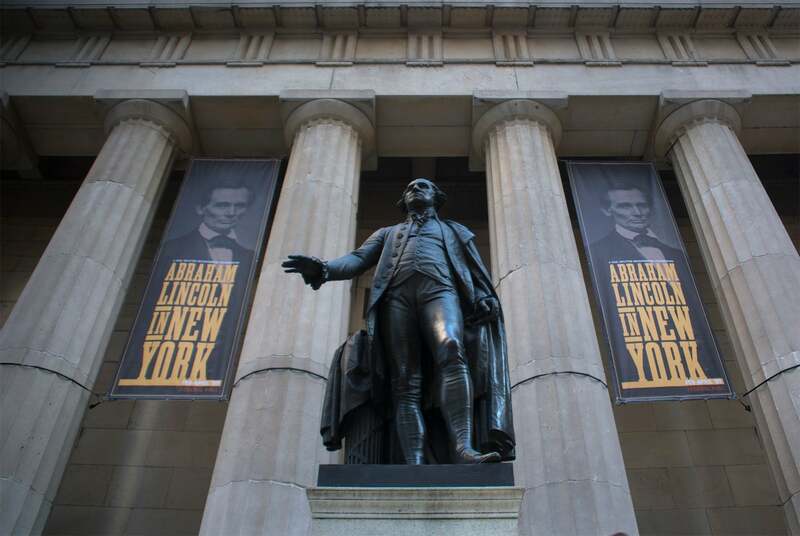 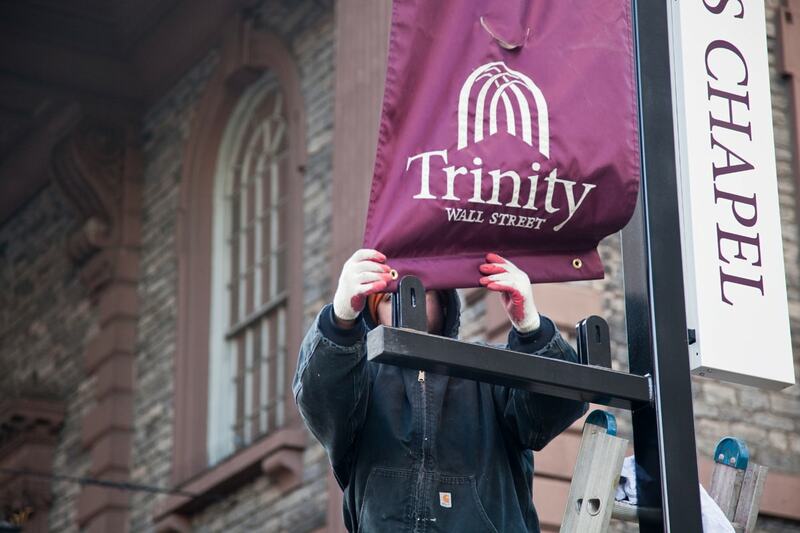 Today the Chapel is an integral member of the Trinity Wall Street real estate complex. 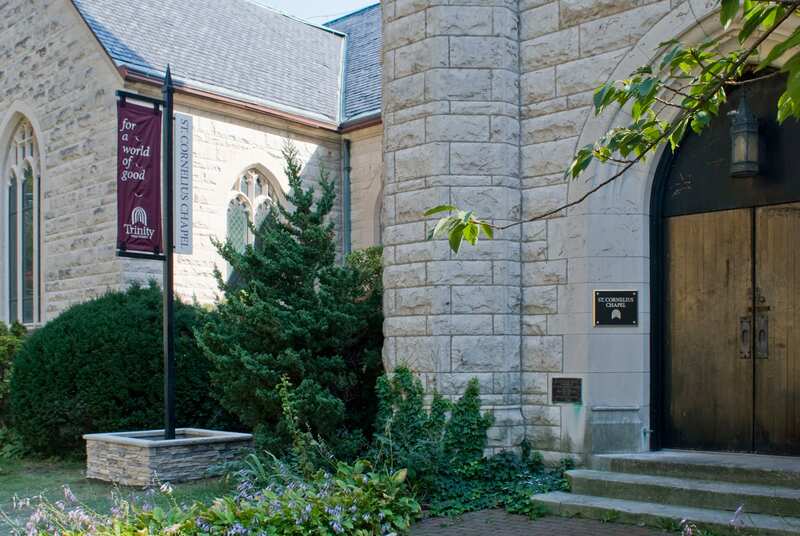 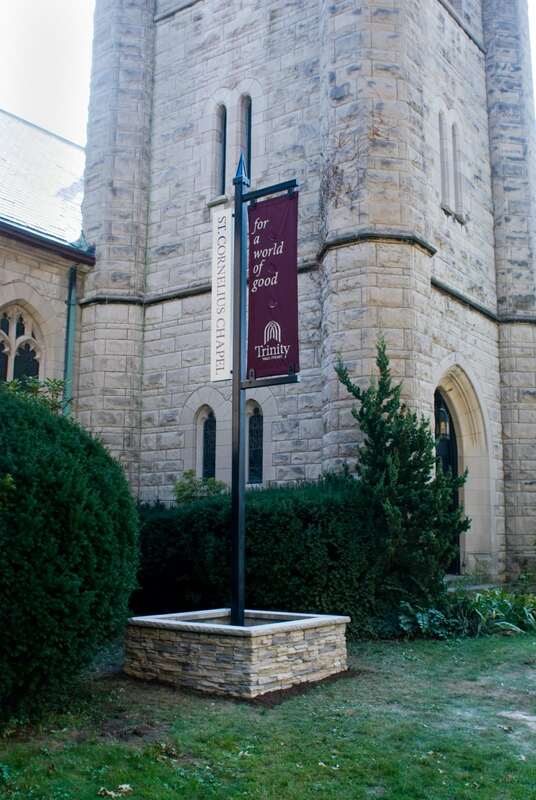 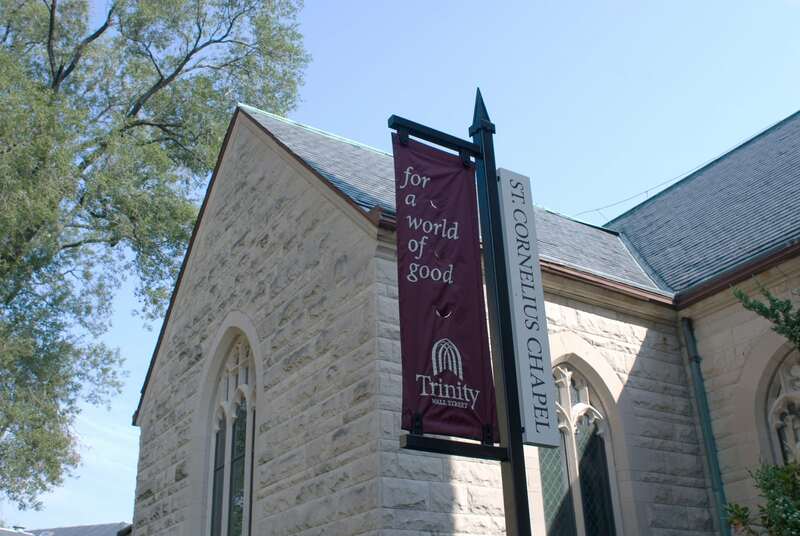 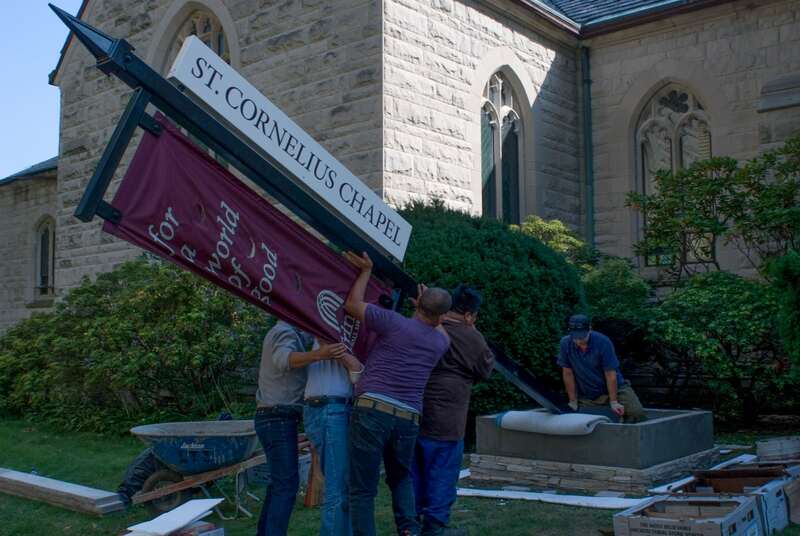 Archigrafika created and seamlessly integrated custom signage solutions for the campus by utilizing materials that reference the original building components, such as bronze plaques on the face of the Chapel.